Reporting a work comp insurance claim as promptly and accurately as possible is the first step in controlling insurance premiums. Because injury details are freshest during the 24 hours following an injury, it is important to start the claim process as fast as possible. Interviewing an injured employee and involving the worker’s compensation insurance carrier quickly ensures the claim runs smoothly from the very beginning and diminishes the possibility for increased claim costs. Studies have shown that the longer an employee’s injury goes unaddressed, the more likely the employee will become agitated or adversarial. If an employee feels as if their injury isn’t being taken seriously there is a strong possibility they will seek legal counsel… which can increase the cost of a claim exponentially. In 2009, 83% of all claims in excess of $10,000 resulted in lost time payments to the employee. Why is this significant? Anytime an employee misses more than 3 days of work, your worker’s compensation insurance begins making lost wage payments. Ultimately, these payments, regardless of the cost, negatively impact future insurance premiums for years to come. 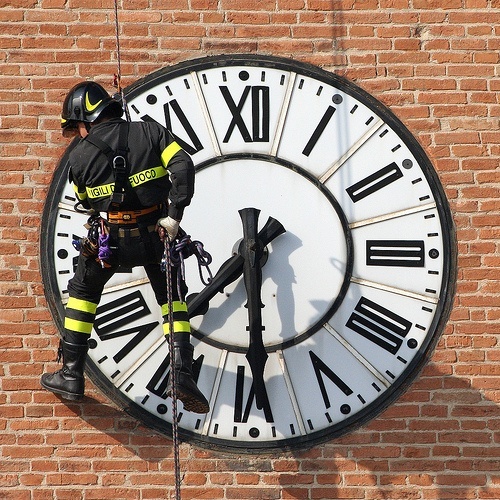 Generally accepted standards recognize 24 hours as an appropriate time frame for reporting worker’s compensation claims. In our experience, however, many of our customers take far more time to report work comp claims. While we recognize reporting a work comp claim within one day can be challenging for a complex organization, it is extremely important to submit a claim in no more than three business days. If an employee is off of work for longer than three days, an employer runs the risk of seeing a significantly higher premium. Two simple steps can dramatically decrease the lag time on reporting worker’s compensation insurance claims. 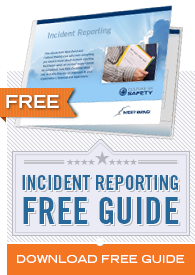 Retrain employees on proper incident reporting. One of the most common reasons for late reporting stems from the need to backtrack to find pertinent information. Employees should be comfortable with each portion of the incident report and understand the importance of attention to detail. Reengineer the work comp claim reporting process with an emphasis on streamlining.Employees should have a single contact within the organization to report injuries to. Identify a backup to assume this role in case of an absence. Outline procedures for unexpected situations such as injuries that occur when a manager or supervisor is unavailable or when the injury occurs away from the facility. Once reviewed, all eligible incidents should be forwarded to West Bend. History has shown us that the longer an employee is off of work and collecting lost wages, the less likely they will ever return to the job. When this happens, it quickly causes a domino effect within the company. Not only will future insurance premiums increase, but the morale of other employees may diminish as they are forced to pick up the slack of the injured employee. Eventually, employees may look for ways to take advantage of the situation in an attempt to benefit from a work injury. At this point you might be wondering: What am I supposed to do with an injured employee whose job description requires physical fitness? We get these kinds of questions on a regular basis. A common misconception is that employees are required to fulfill the same job duties they had before their injury occurred. On the contrary, an effective return-to-work program should be designed to accommodate the restrictions of every employee, regardless of their job requirements. For example, a lifeguard with a broken arm could spend their previously scheduled shifts folding towels, watching training videos, or scanning IDs. An injured groundskeeper can watch surveillance cameras or answer phones. A childcare provider with a thrown out back can prepare future activities while a replacement works with the kids. The possibilities for light duty jobs are only limited by your own imagination and willingness to think outside of the box. Management should take the time to outline the light duty jobs available to employees before an injury occurs.